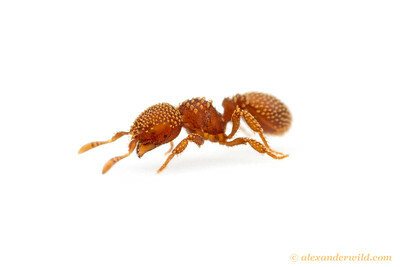 is a small myrmicine genus found in Africa, Asia, and Australia. 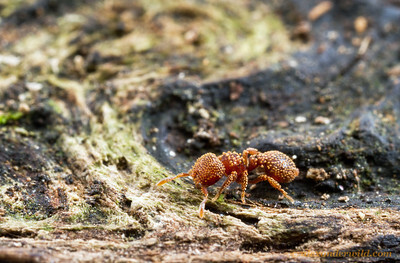 These robust, ornamented ants inhabit rotting wood and leaf litter in forested habitats. 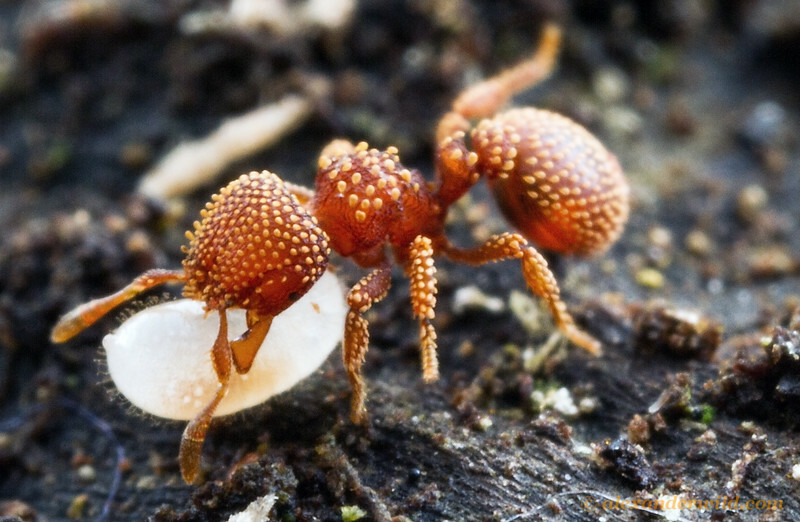 Little is known of their biology.